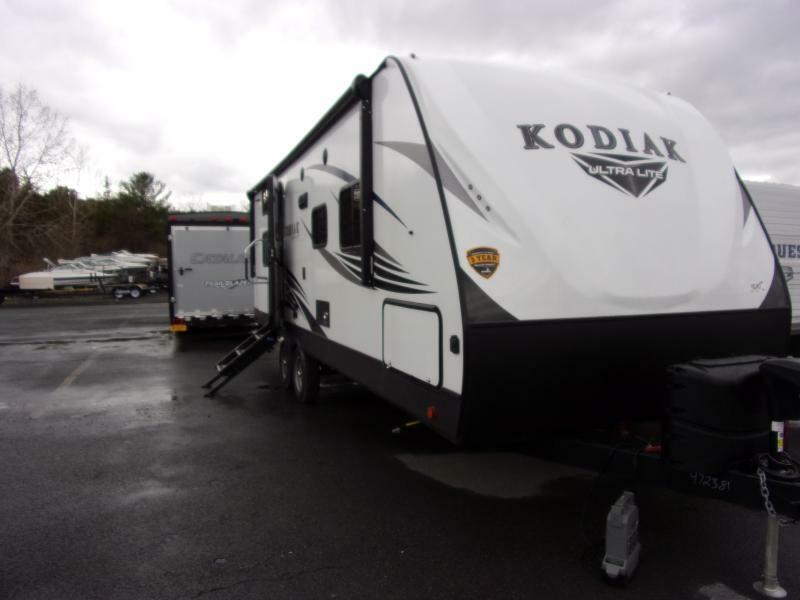 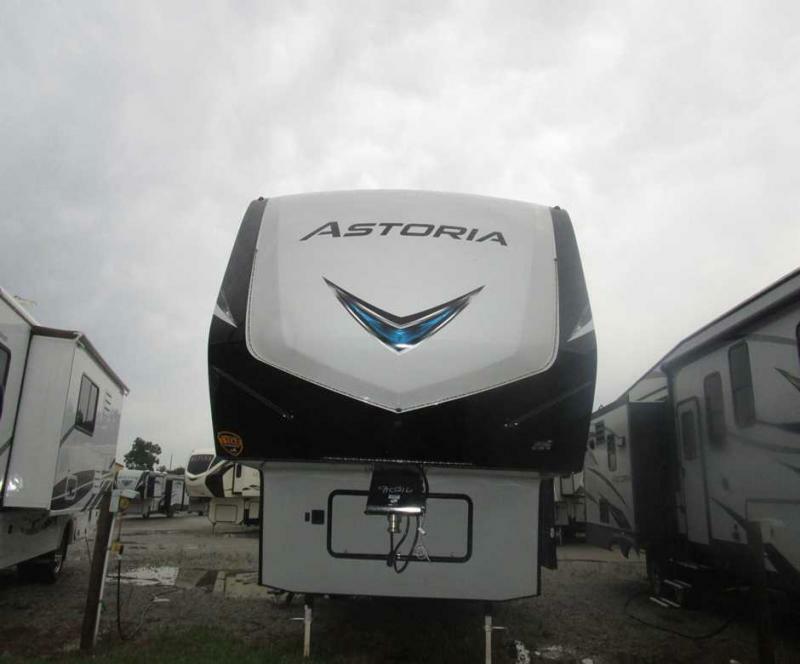 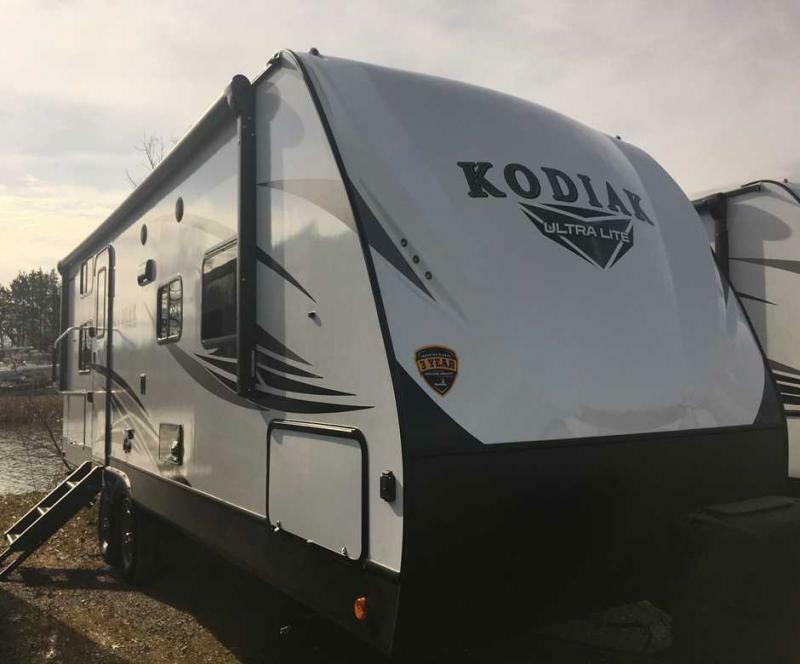 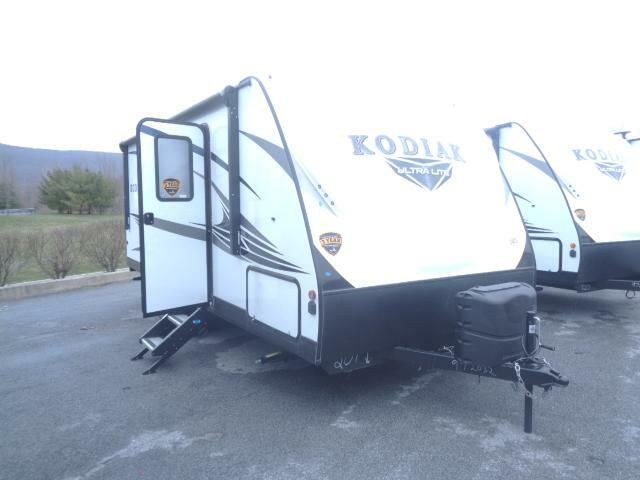 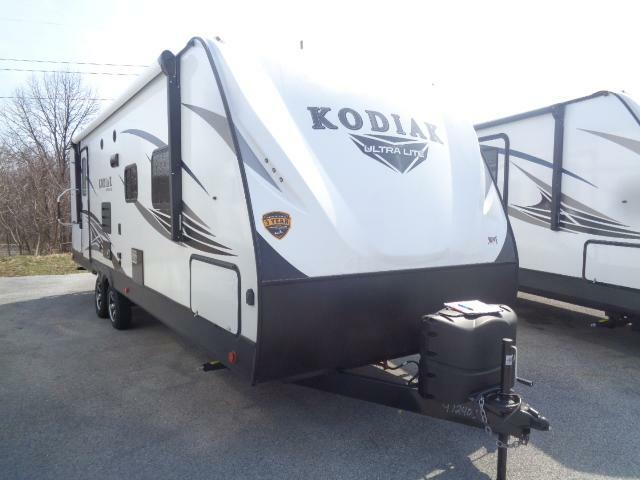 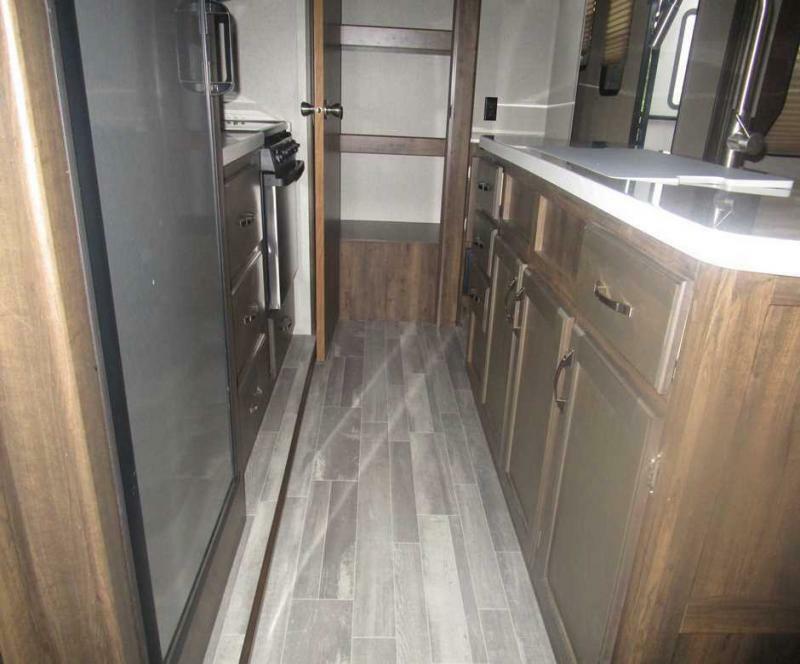 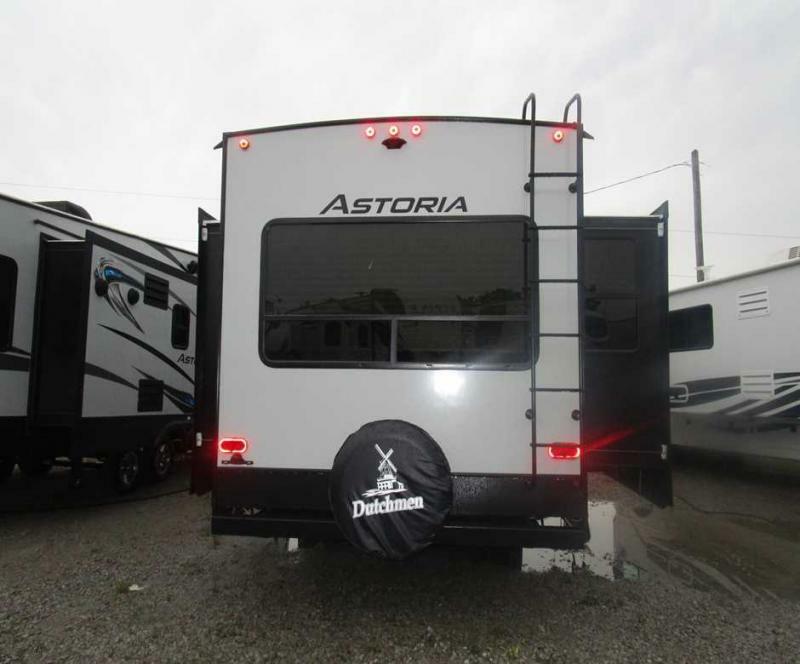 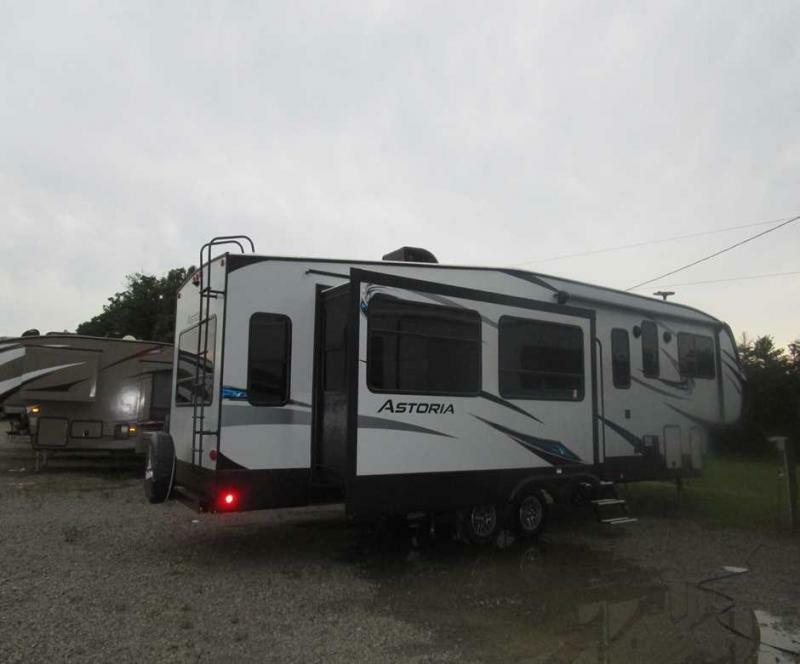 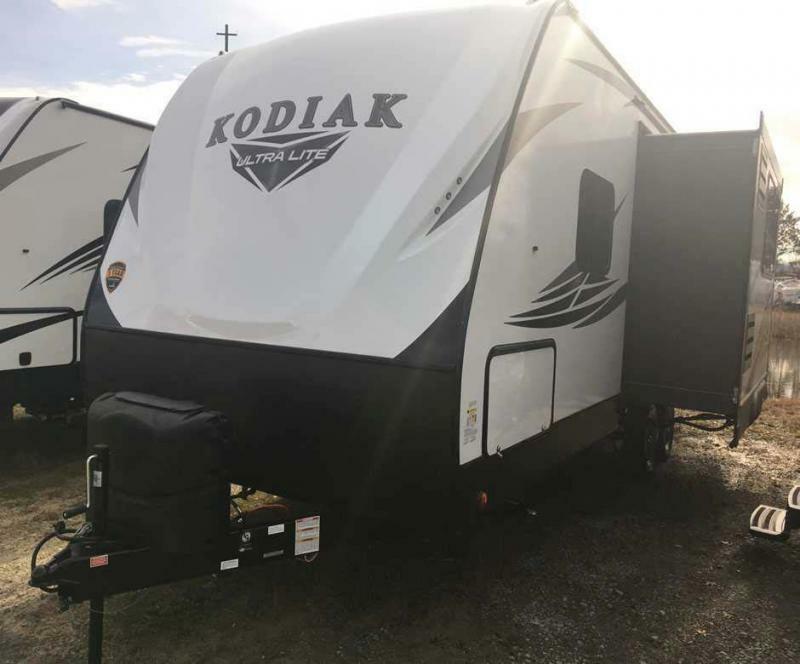 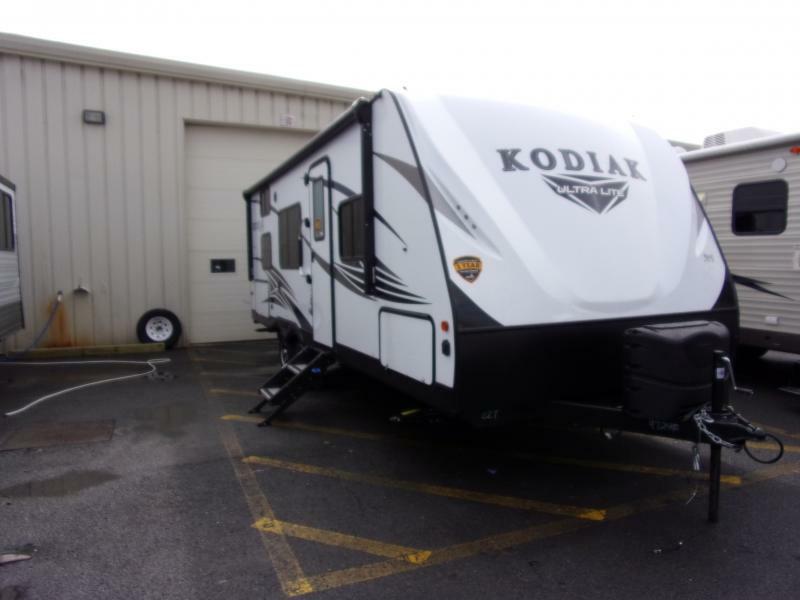 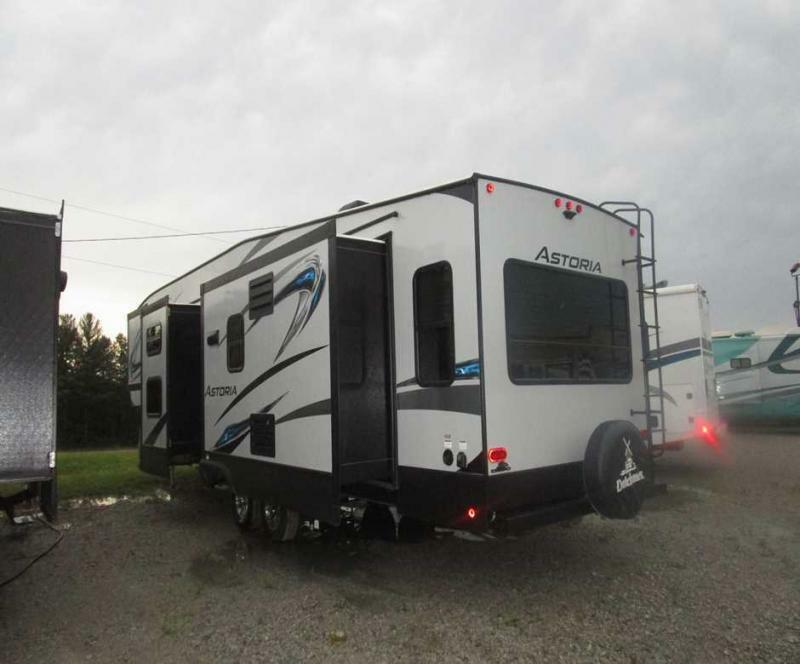 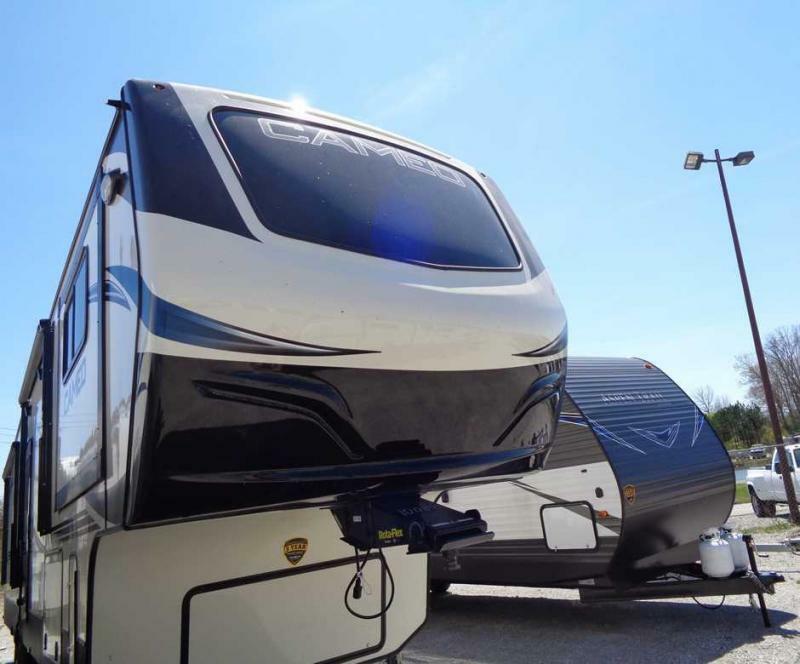 Check out this new 2019 Astoria ready to get your adventure started!! 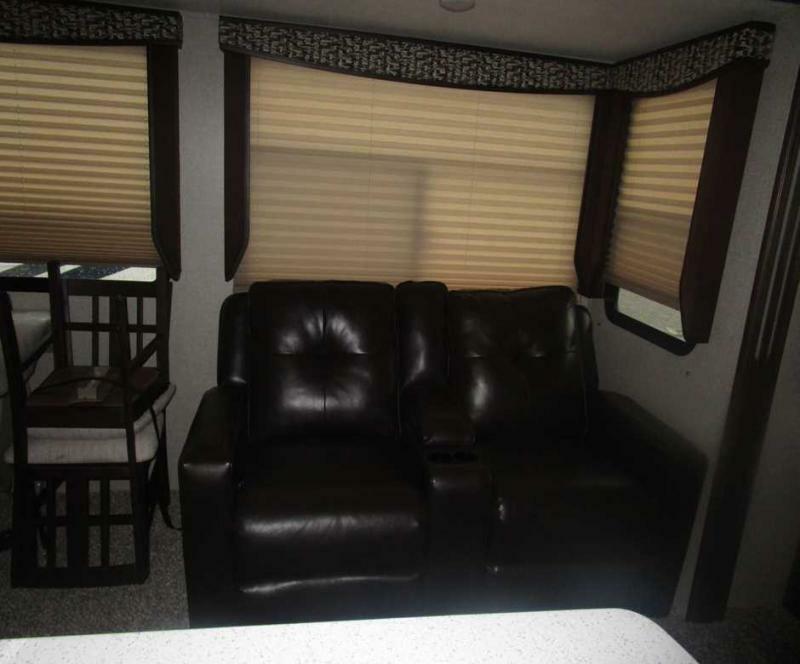 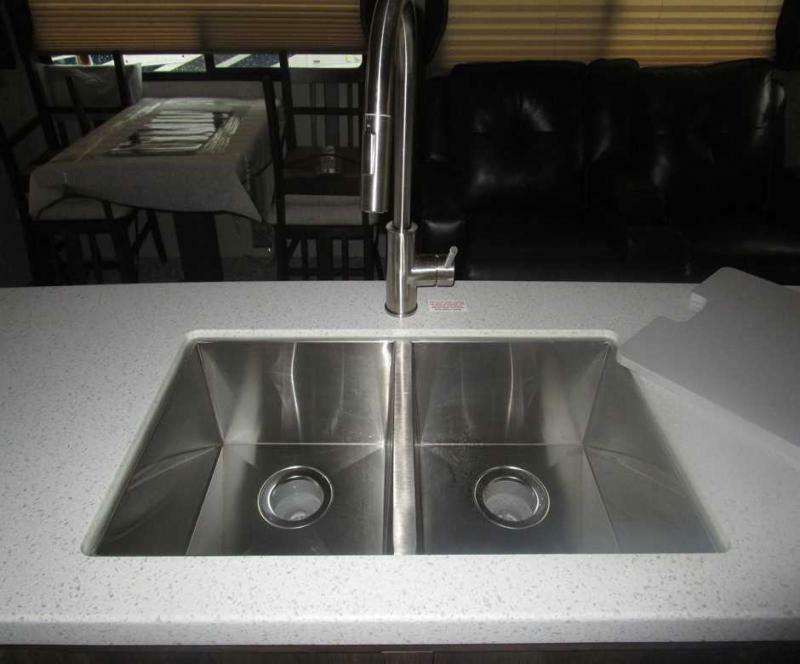 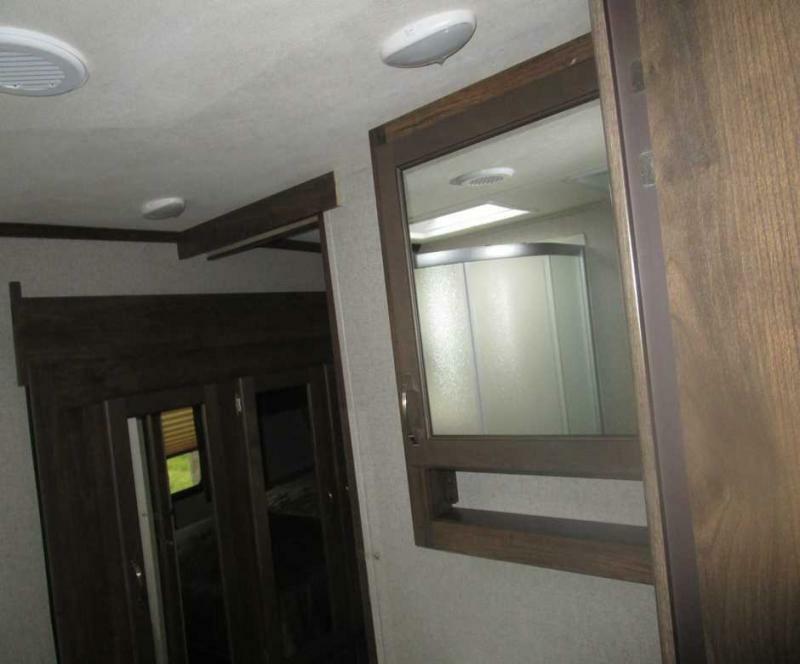 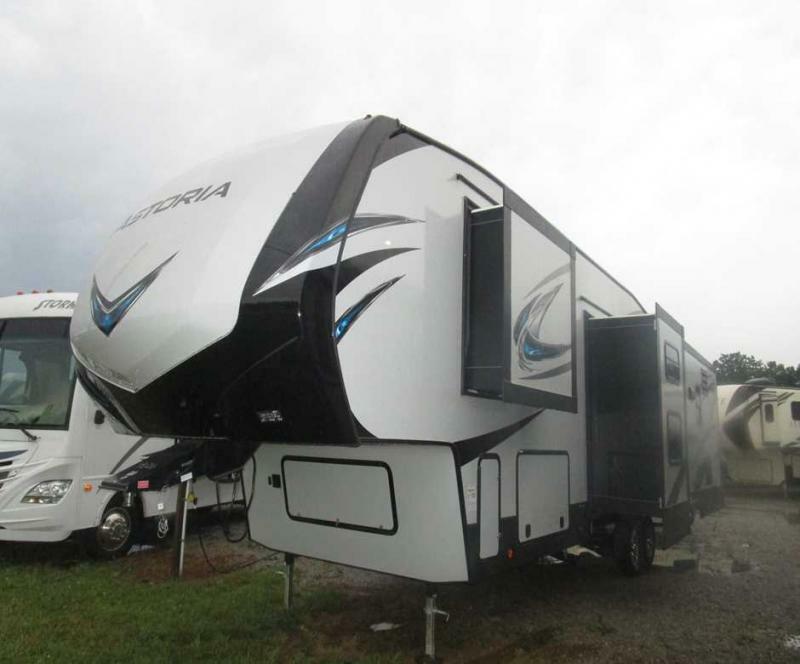 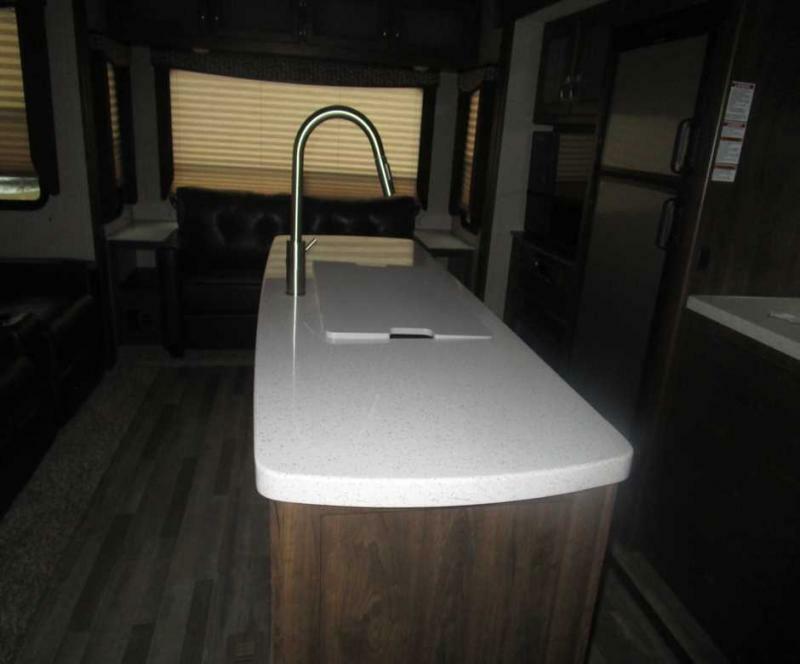 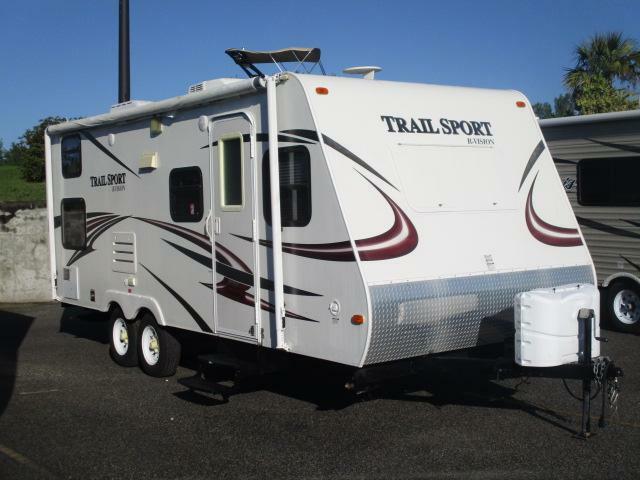 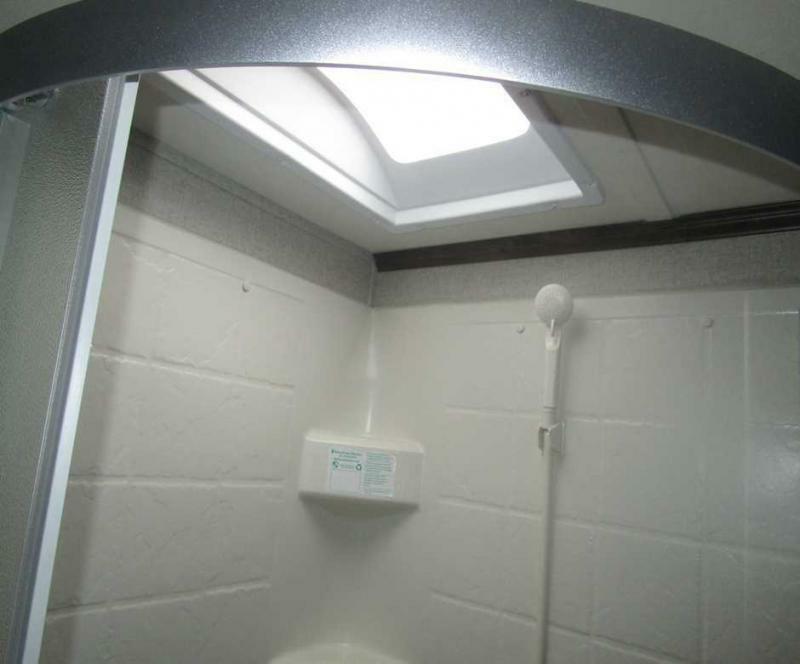 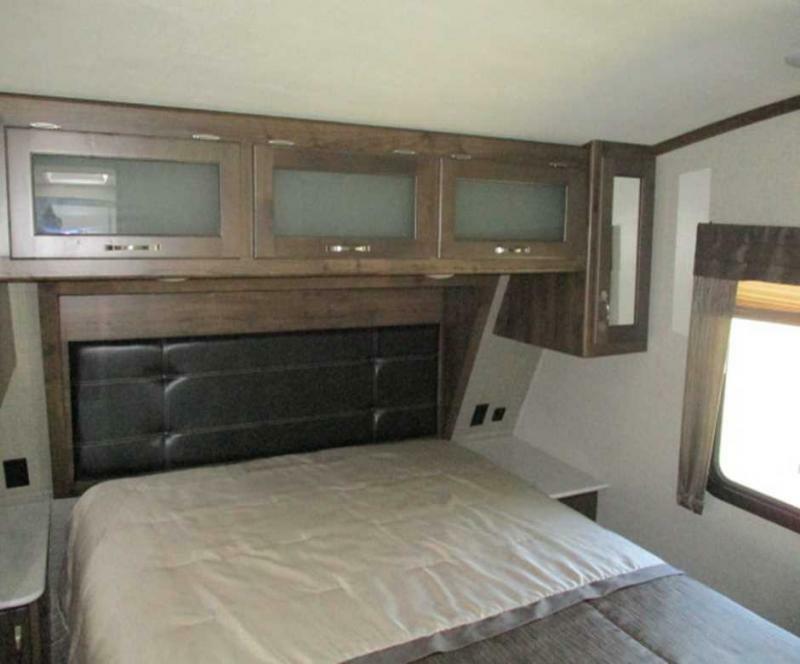 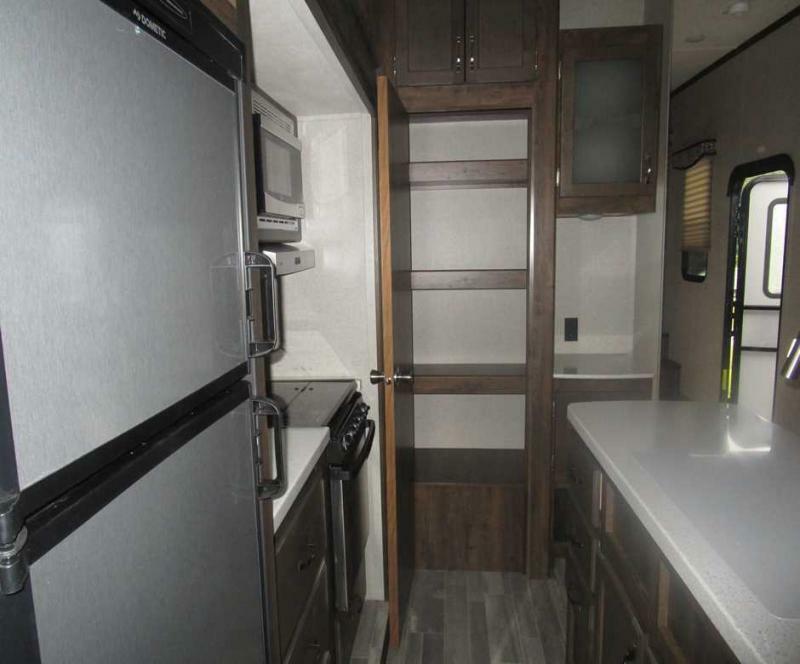 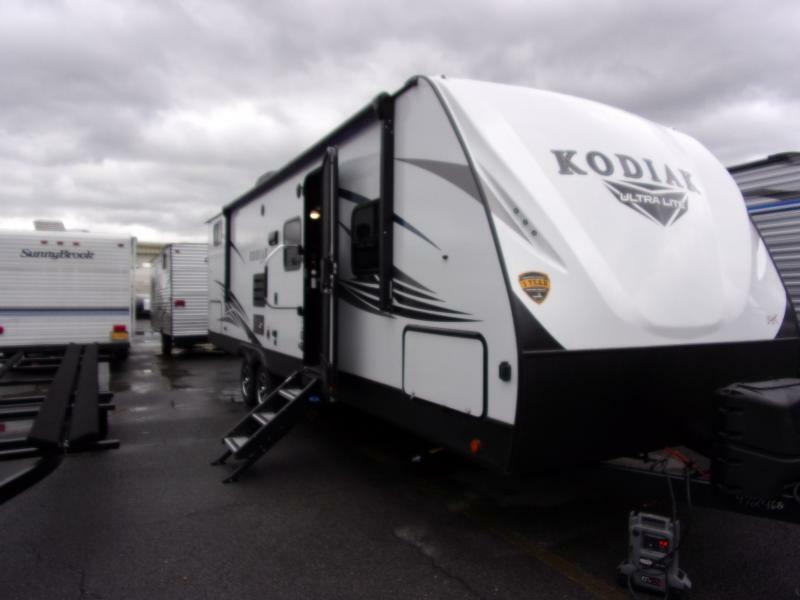 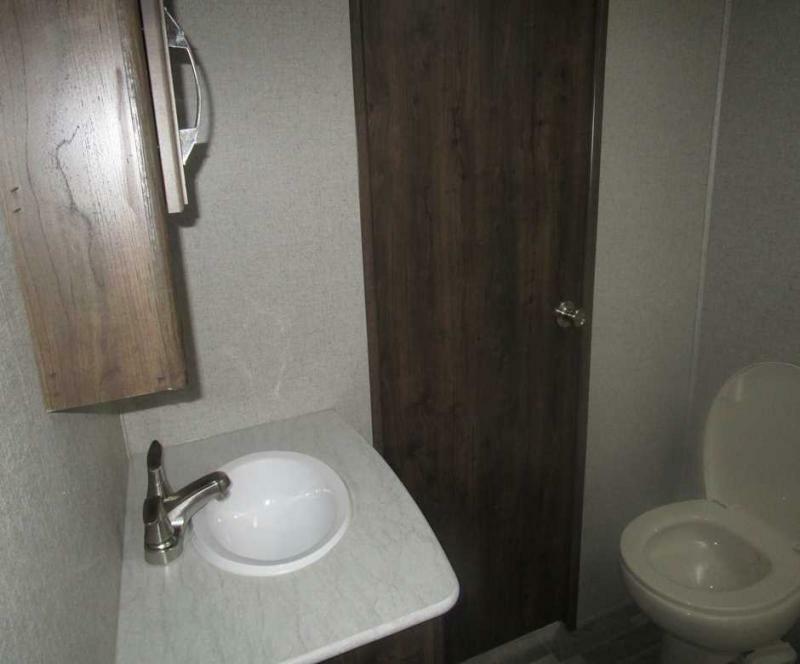 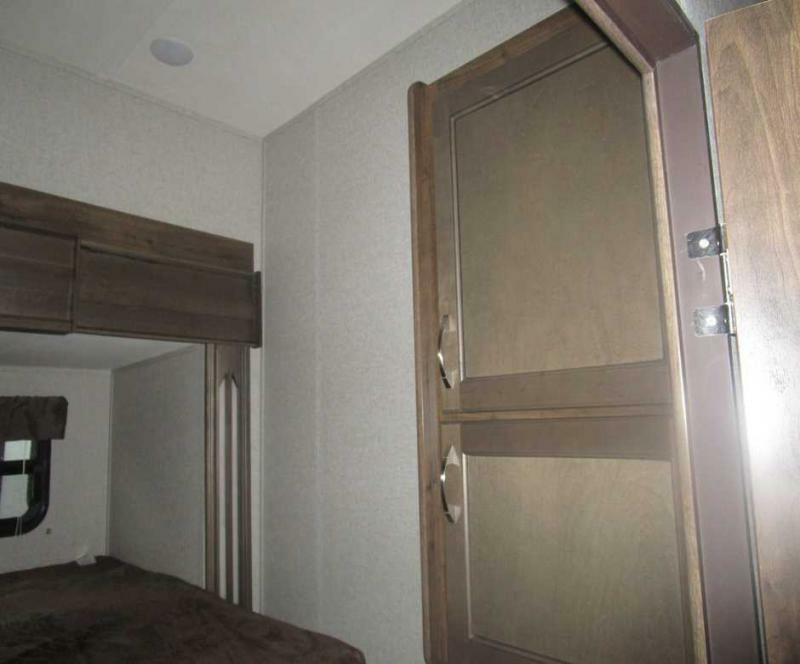 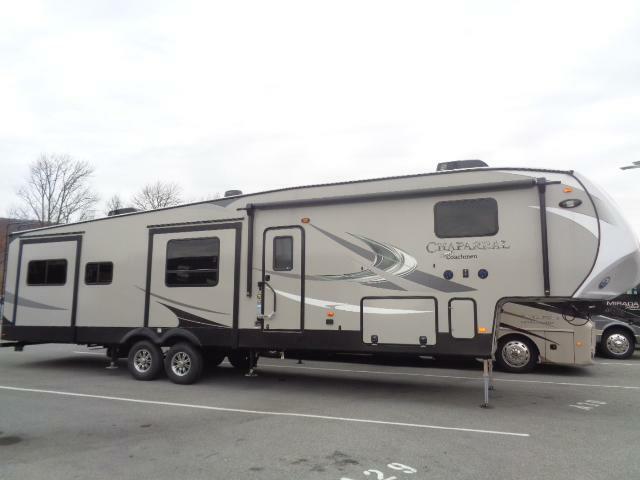 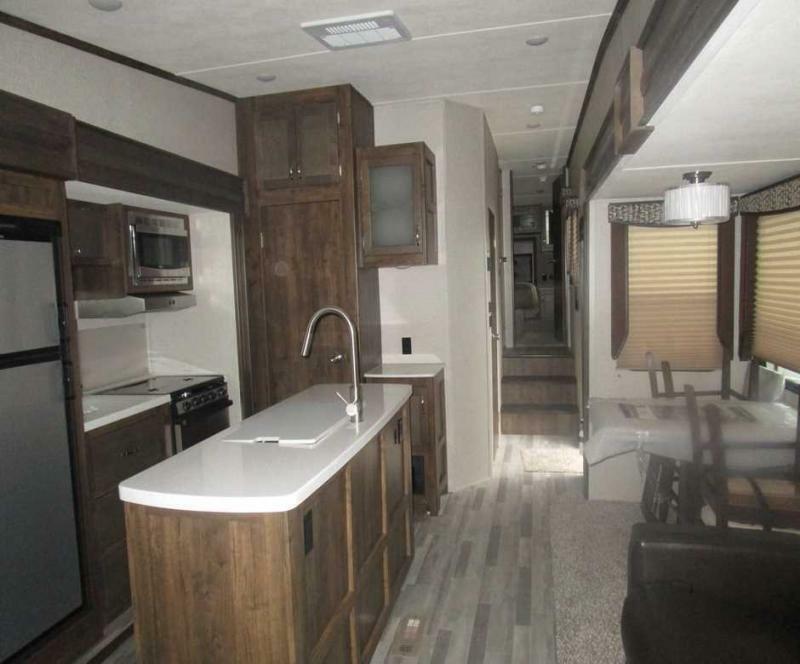 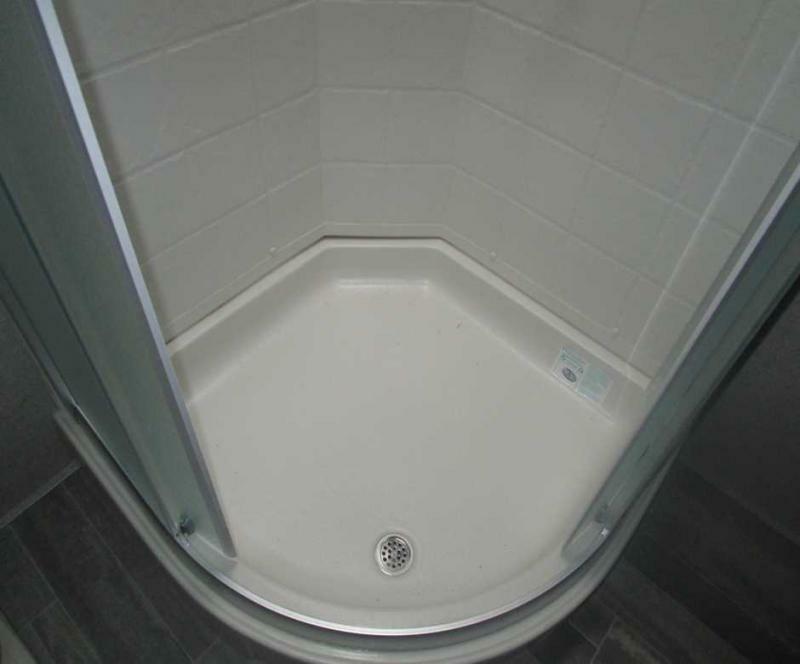 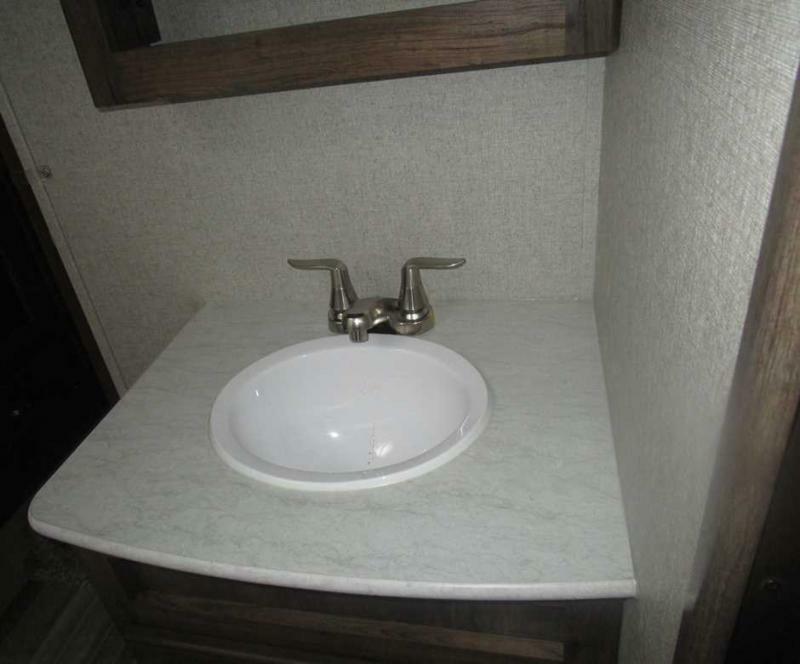 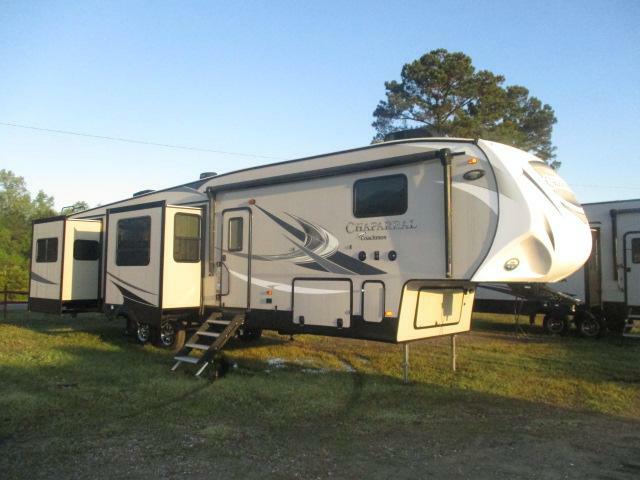 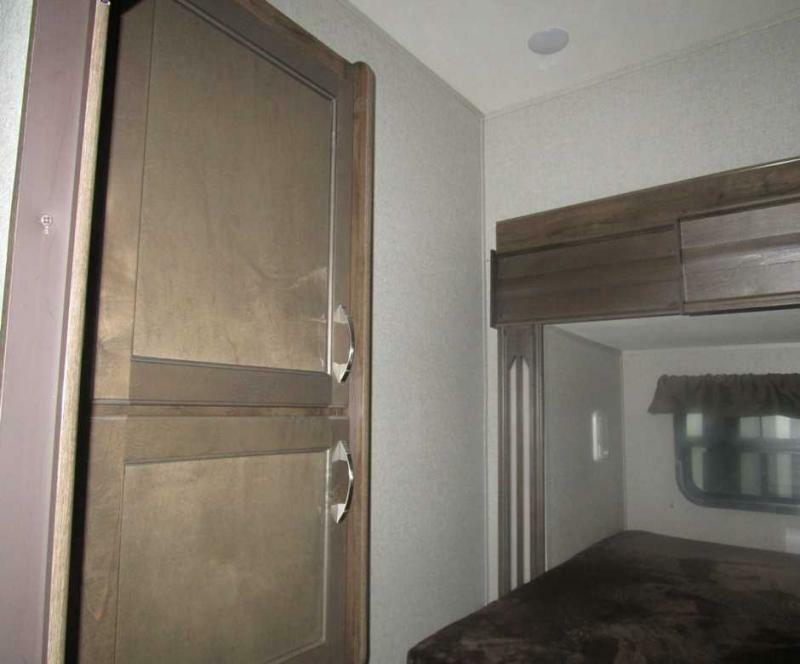 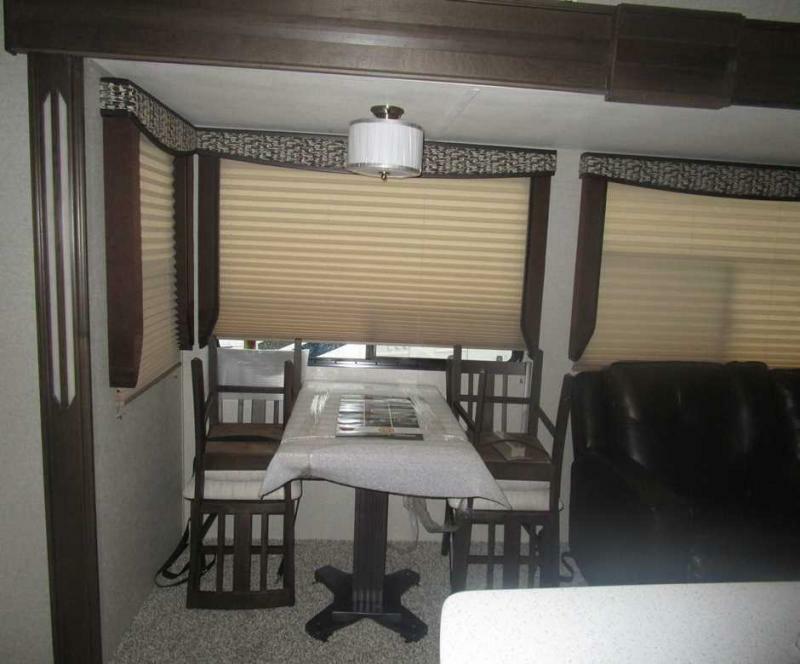 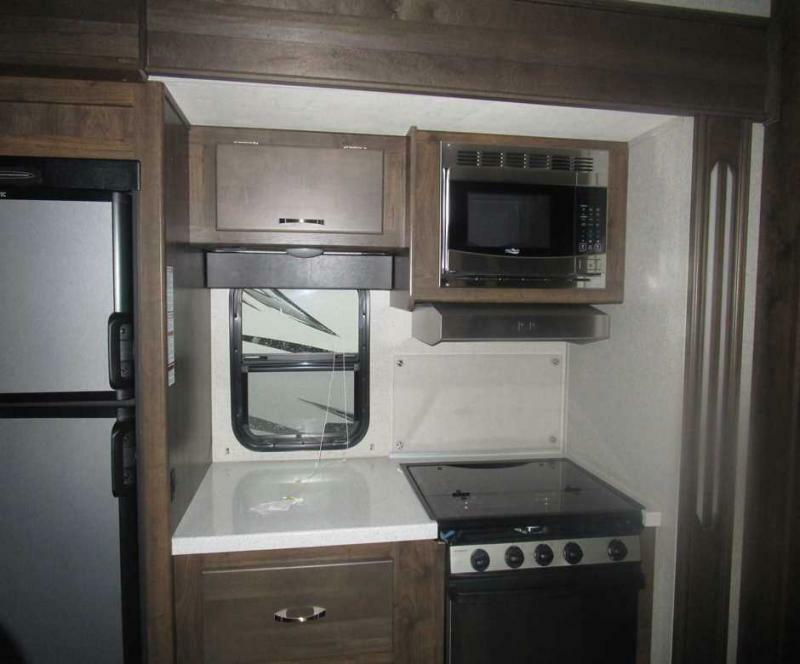 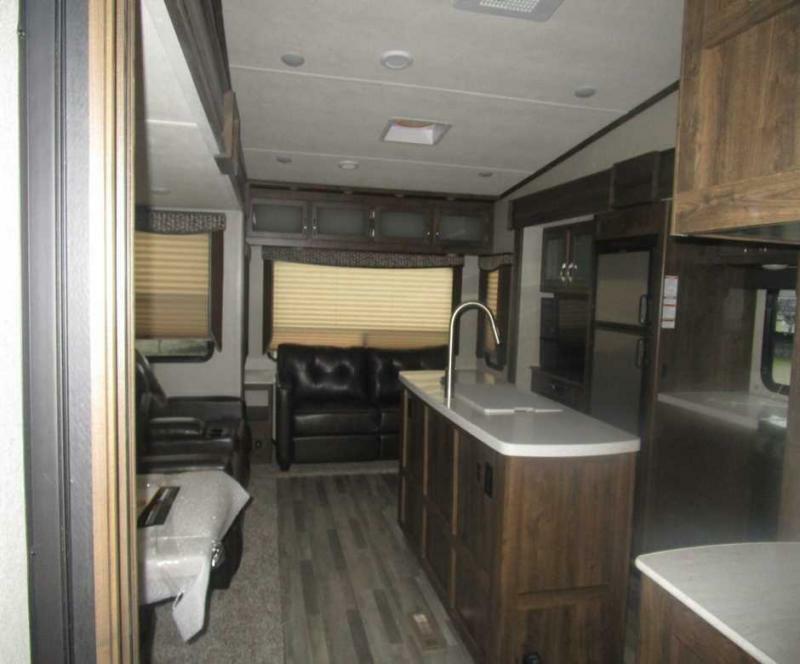 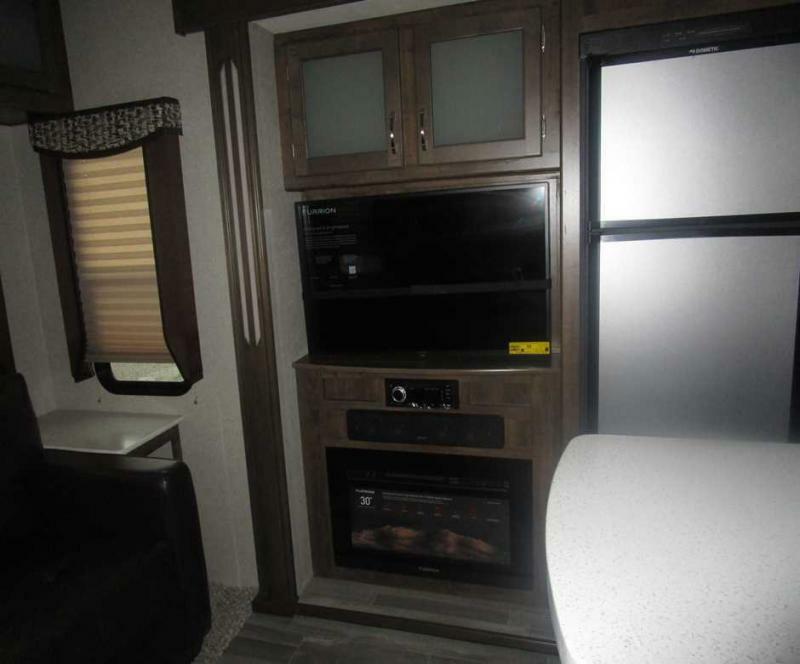 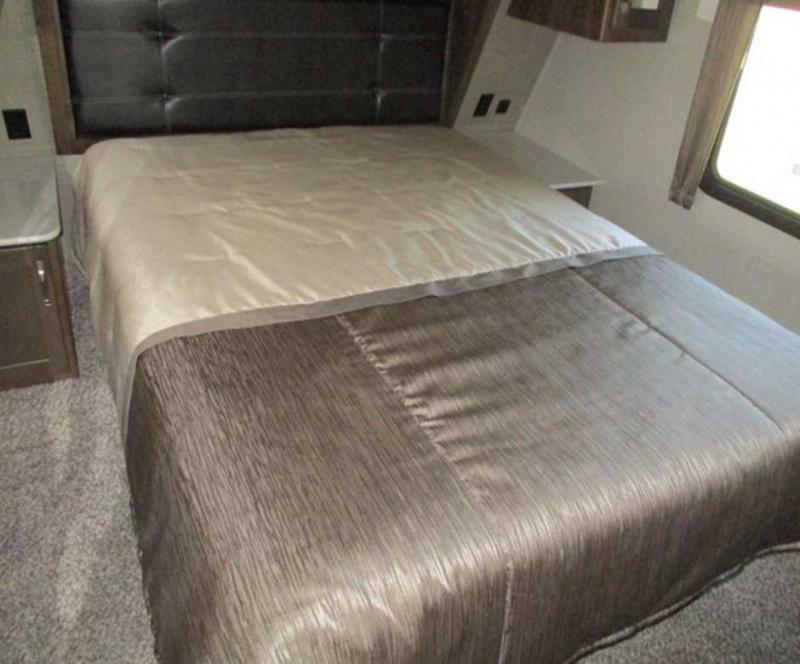 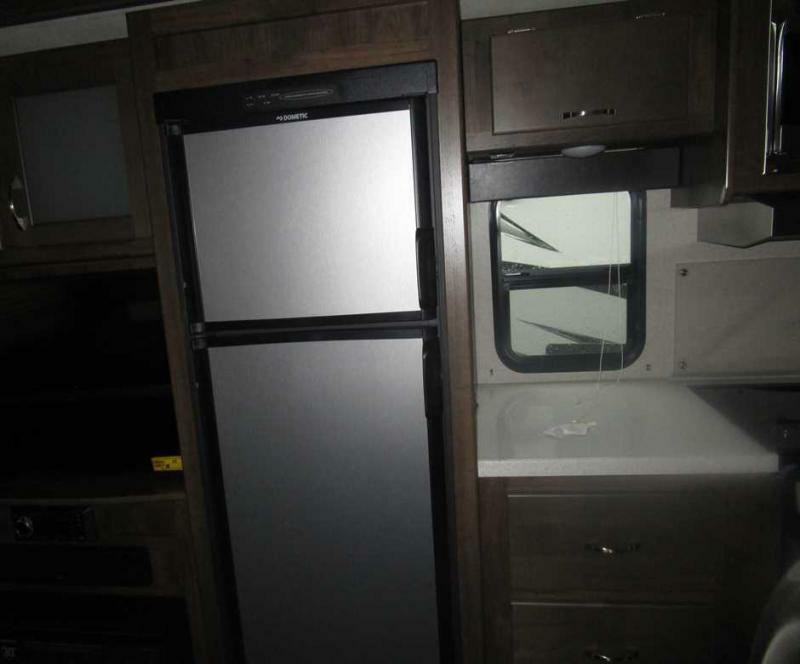 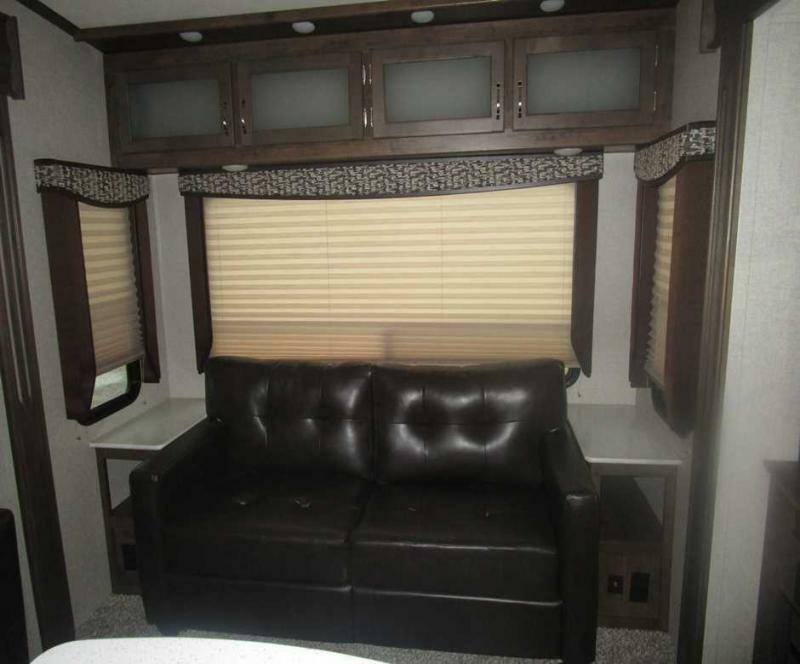 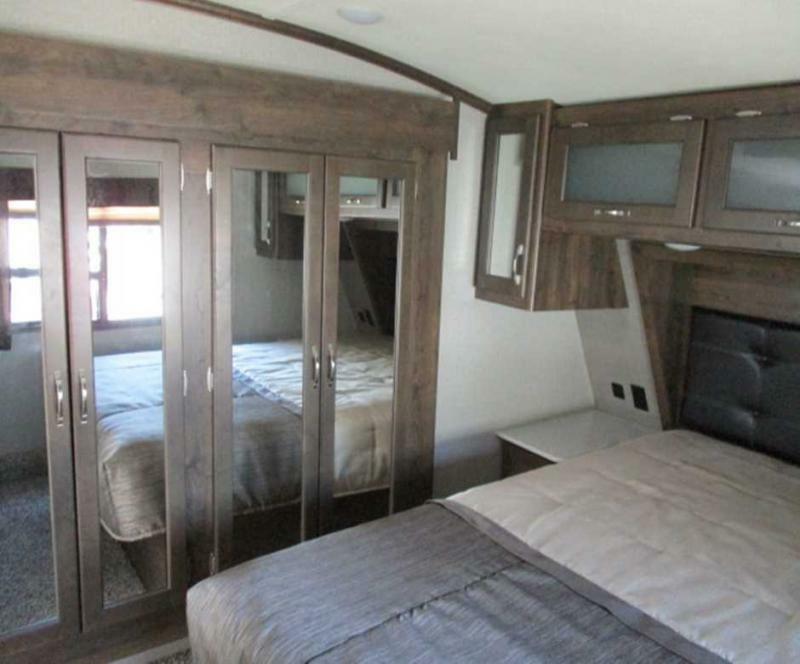 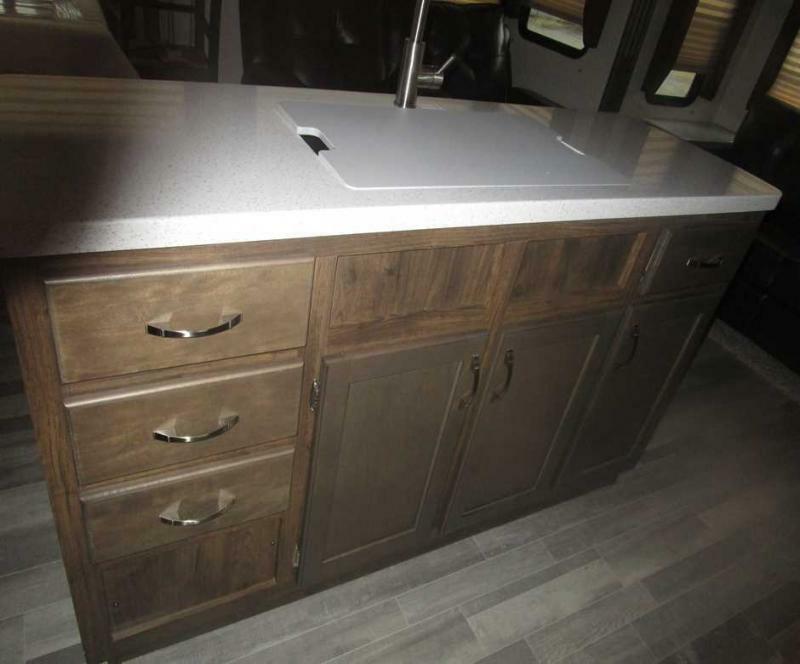 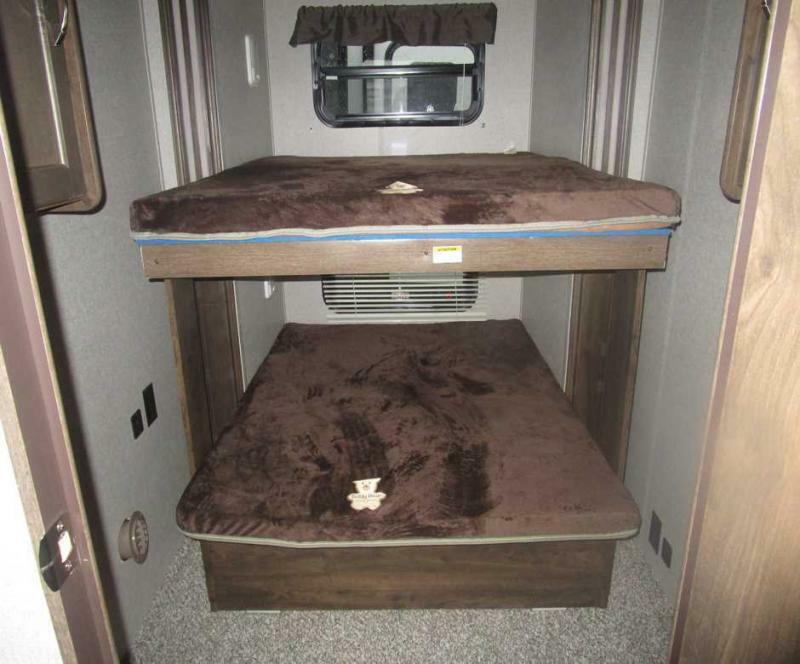 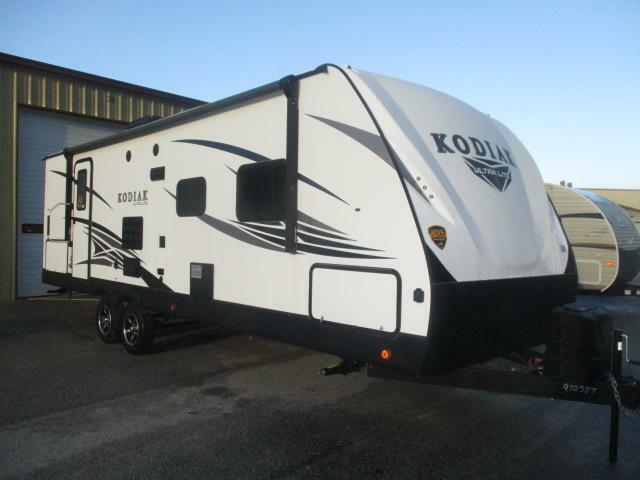 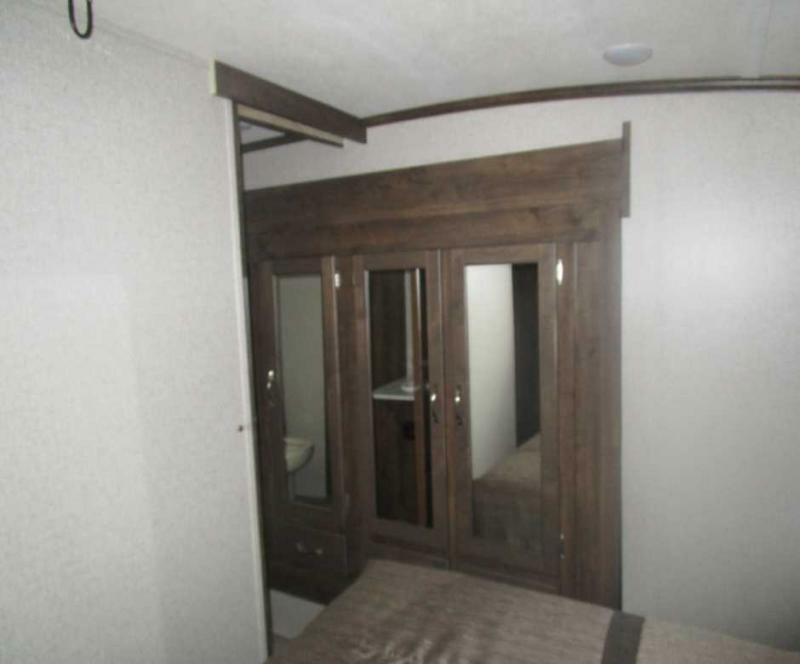 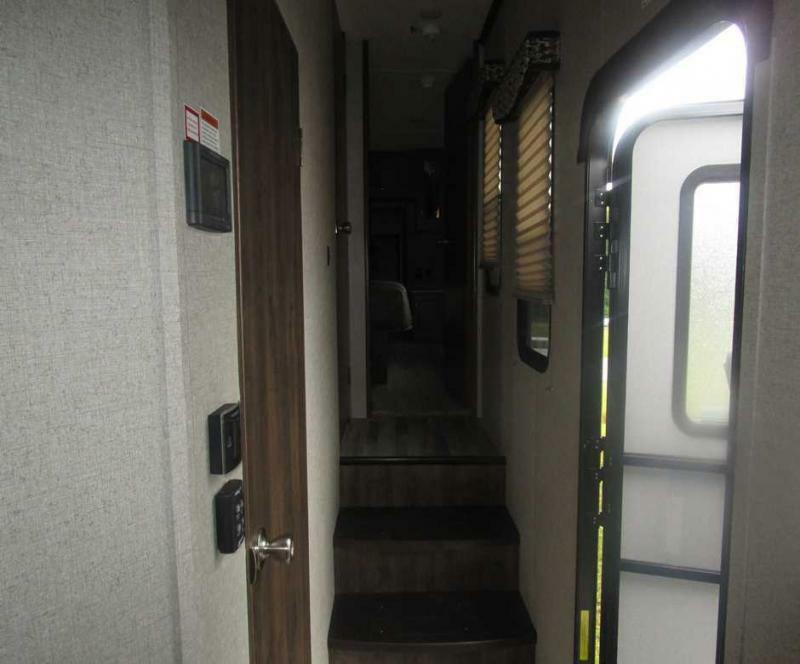 Features include A/C, awning, microwave, 39 LED TV, a fireplace, and an all weather thermal package!! 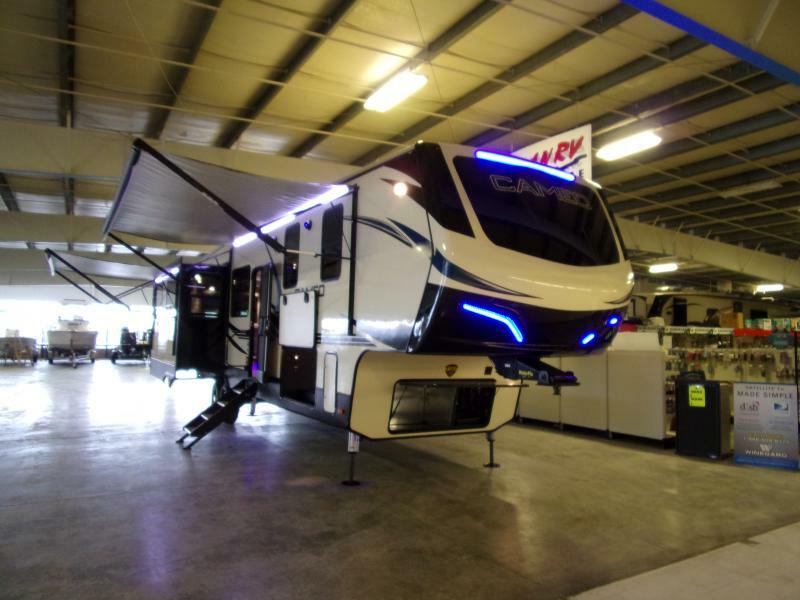 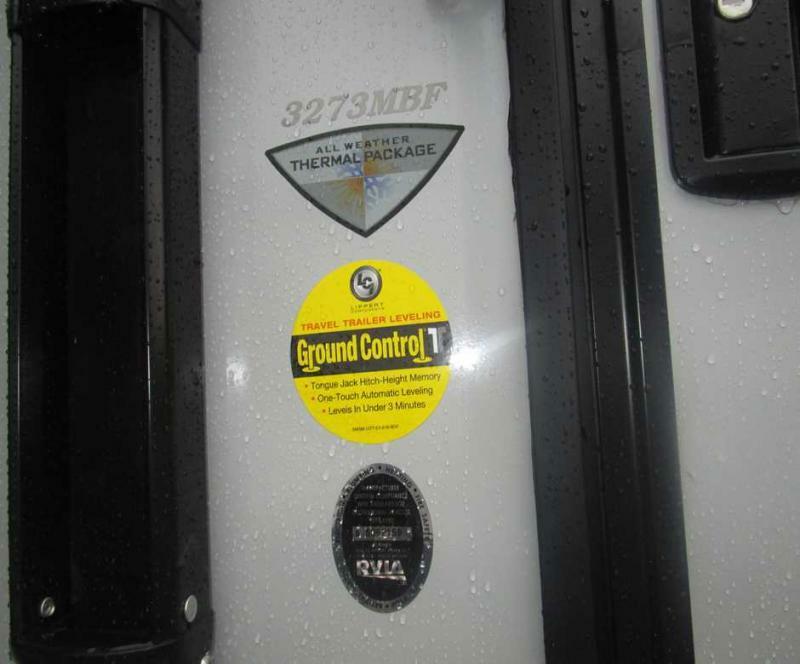 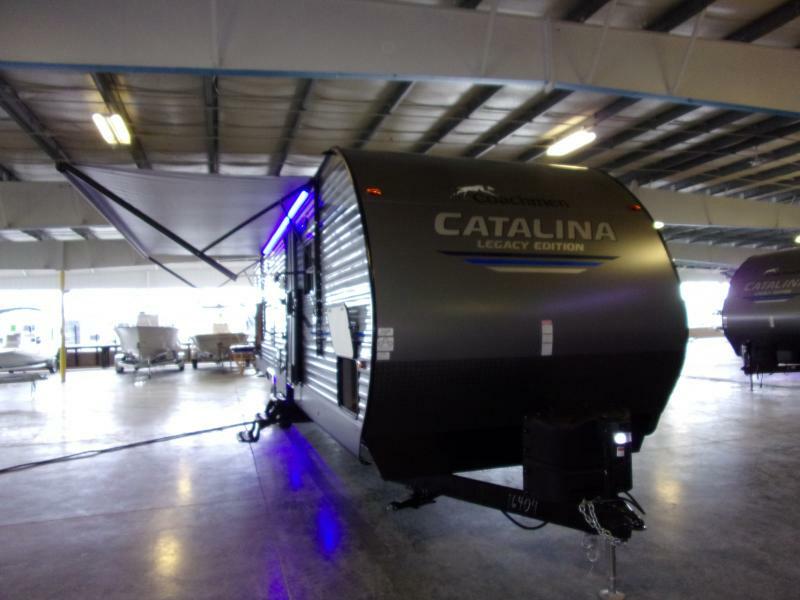 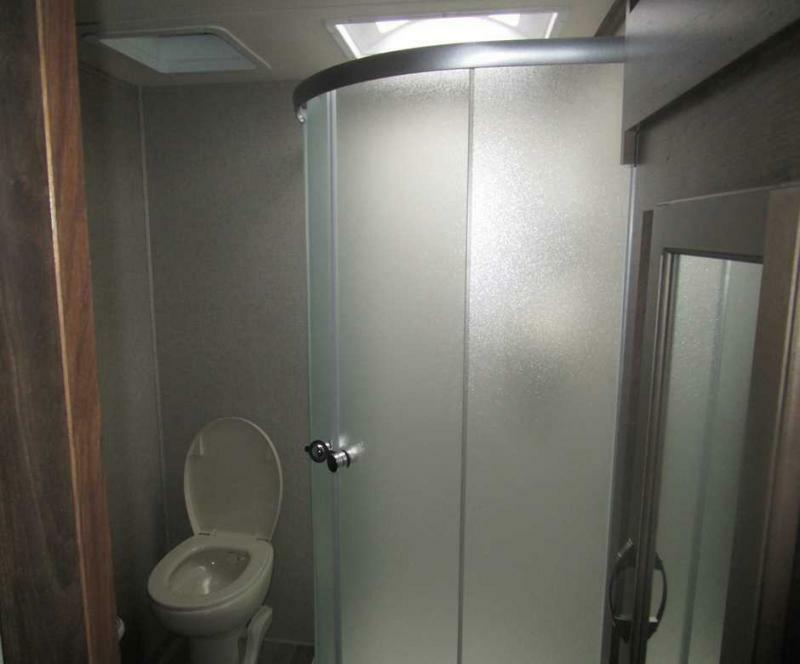 Come see this fifth wheel today!